Becopad filter sheets are renowned for superior filtration performance and hygiene. 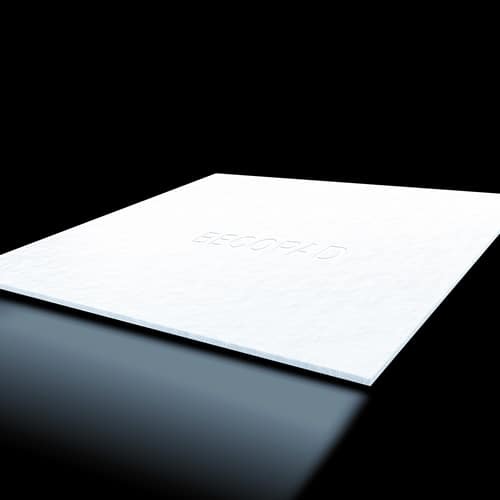 The first ever drip-free depth filter sheet, preventing costly product loss, Becopad increases efficiency by at least 20% and reduces water use by 50%. With no mineral-containing constituents, Becopad enables safe sterile filtration while retaining flavour and colour.